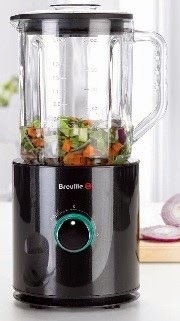 With so many fantastic kitchen appliances available nowadays, eating healthier is easier than ever before. 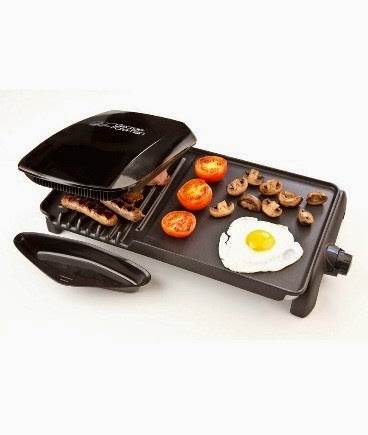 If you’ve made it your aim to get in shape and shed a few pounds in 2015, you can smash your targets faster by kitting out your kitchen with a selection of healthy eating gadgets! 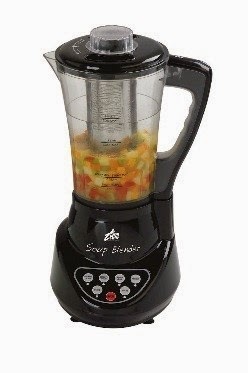 Whether you’re looking for blenders, soup makers, air fryers or steamers, we’ve got it all at 24ace. Just take a look at our incredible selection below! 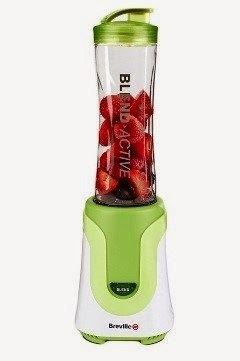 Blenders and juicers offer the easiest way to get your 5-a-day. 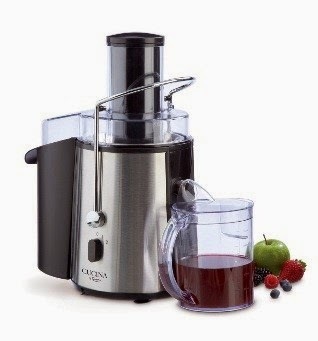 Blenders are great for creating delicious smoothies and milkshakes, while juicers ensure you consume all the key nutrients from fruits and vegetables. Homemade soup is one of the best meals you can make when you’re trying to get in shape. It’s delicious, healthy and low in fat. 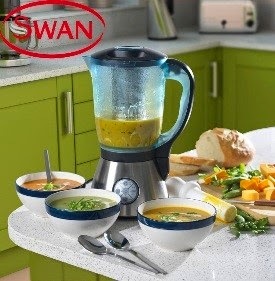 With a soup maker, you simply chuck all your ingredients the measuring jug and then sit back as it creates a tasty homemade soup for you. 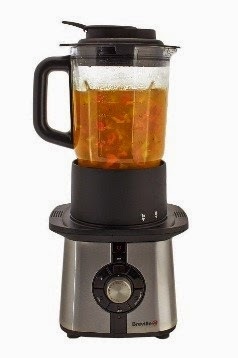 They look and act like blenders, except they heat and cook ingredients as they mix them. 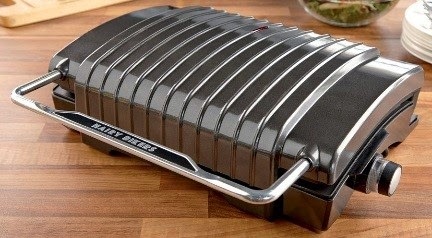 Most health grills feature a sloped design, which channels fat and grease away from your food, creating healthier meals. 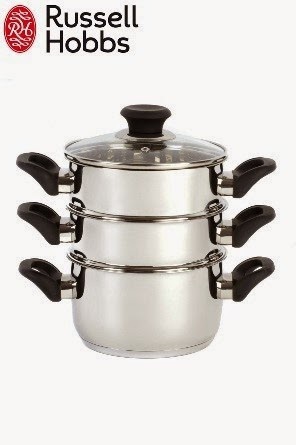 They’re great for cooking meat, fish and vegetables quickly and without fuss. AS well as channelling fat away from food, they retain more moisture than other cooking methods, so your food is always succulent. 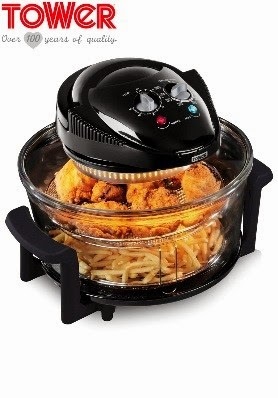 Health fryers combine multiple cooking technologies, allowing you to cook a huge range of food quickly and with ease. 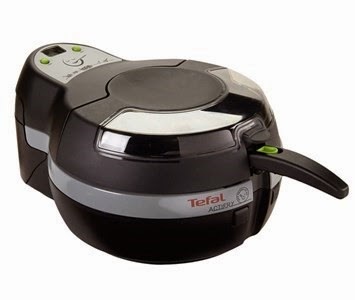 They require far less oil than most cooking methods, making them a great choice for those looking to lose weight and get in shape. 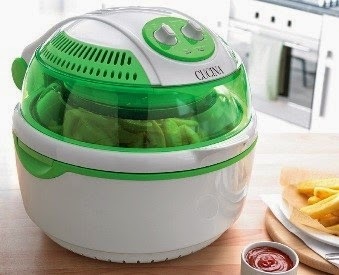 The most popular foods cooked with health fryers tend to be chips, joints of meat, fish fingers and other frozen foods. 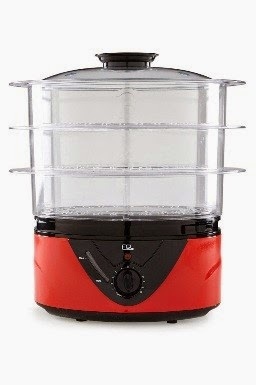 Steaming retains more vitamins and nutrients than many other cooking methods, making it one of the healthiest ways to cook your food. 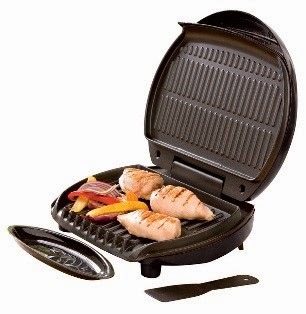 No oil or cooking fat is necessary, and the colours and flavours of your food are retained too. 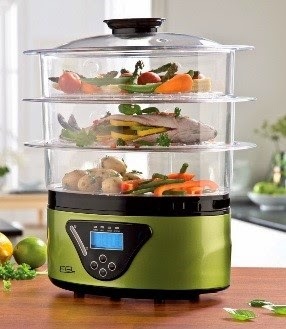 Plus, steaming is ideal for a huge range of foods, including vegetables, poultry, fish and more. Beat the Blue Monday Blues!